(P1) There is a lot of which we don’t know about the universe. What we know is that it’s huge. 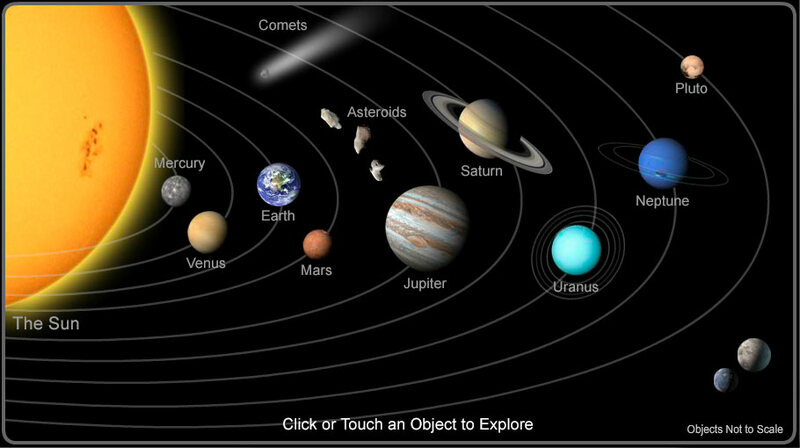 The solar system, for example, is extremely small compared to the whole universe. (P2) Two filmmaker friends said that every picture of the Solar System is wrong. The pictures are not to scale. The friends decided to make a model, which is to scale. They created the model in the Nevada desert. (P3) A marble represented each planet and each marble was lit by a LED light. The planets moved around in the desert at night. The filmmakers turned this into a film. Go check it out! Do you like to look at the stars? Why or why not? If you could live on another planet, which one would you pick? Why? Do you think it’s important to study the solar system? Why or why not? Who said that every photo of the solar system is wrong? Where did the filmmaker friends make the model? What did the friends use to show the planets?